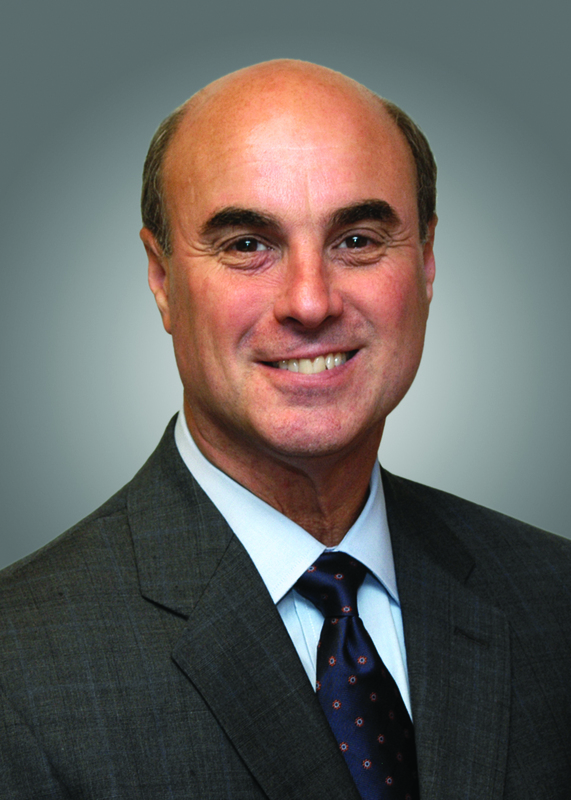 In July 2009, Mr. Michael Weiner was appointed as the President and CEO of the United Way of Buffalo and Erie County. The United Way is responsible for fundraising and the allocation of over $19 million dollars annually. These resources are utilized to address local health and human service priority indicators; encompassing Education, Financial Stability, and Health & Wellness. In addition, the United Way facilitates planning, advocacy and volunteer service engagement in support of critical community needs. Prior to this most recent appointment, Mr. Weiner served as the Commissioner of the Erie County Department of Social Services from 2004-2009. In his capacity as Commissioner, he was responsible for the overall administration of a Department with a budget in excess of $530 million dollars and a workforce of over 1800 individuals. From 2000-2004 Mr. Weiner also served as the Commissioner of Mental Health for Erie County. Additionally, he held the positions of Director, Deputy Director and Mental Health Program Specialist for the New York State Office of Mental Health Western New York Regional Office. He was employed as Program Manager for Inpatient Psychiatry at the Erie County Medical Center, Program Director for the New York State Office of Alcohol and Substance Abuse Services, and Coordinator of Clinical Services for Catholic Charities of Western New York. He holds Masters Degrees in Business Administration and Rehabilitation Counseling from the State University of New York at Buffalo and is a Clinical Instructor for SUNY at Buffalo School of Medicine and Biomedical Sciences Department of Psychiatry. Currently, Mr. Weiner is a member of the WNED Community Advisory Board, the Canisius College Richard J. Wehle School of Business Advisory Council, and the Say Yes To Education Leadership Council. Mr. Weiner also serves on the Board of Directors of the Buffalo Niagara Partnership and the United Way of New York State. In addition, he has received numerous recognitions including the UB School of Management Service to the WNY Community Award, Mental Health Association’s Hyman Levin Award, the Spirit of Compeer Award, the United Way One Person Award, the Business First Buffalo C-Level Executives Award and the Everywoman Opportunity Center Partner in Self-Sufficiency Award. He has two grown children and he and his wife Gina reside in the City of Buffalo.